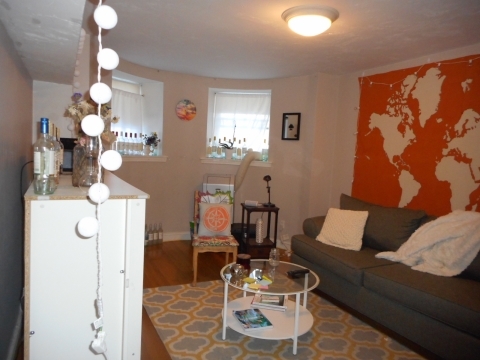 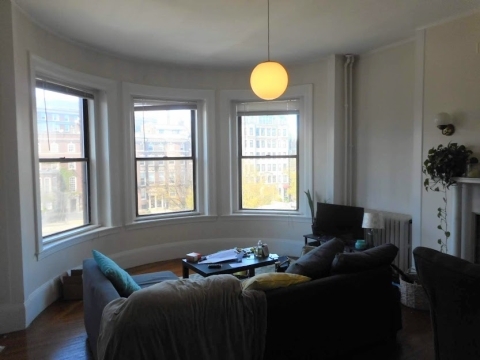 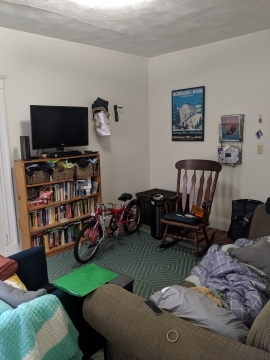 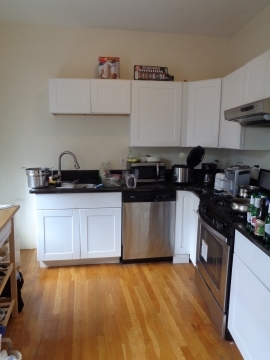 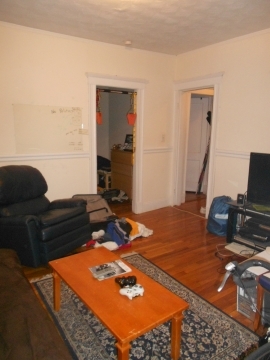 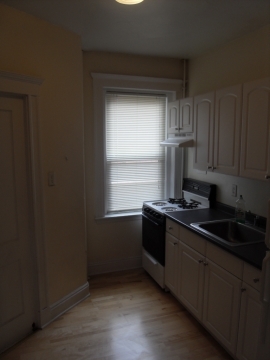 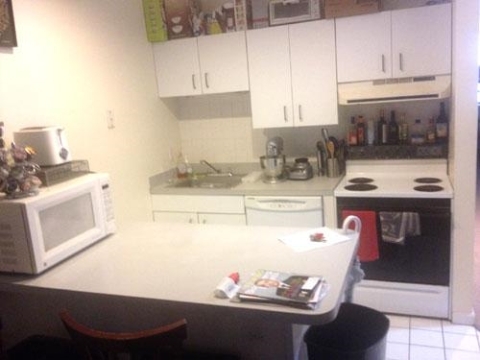 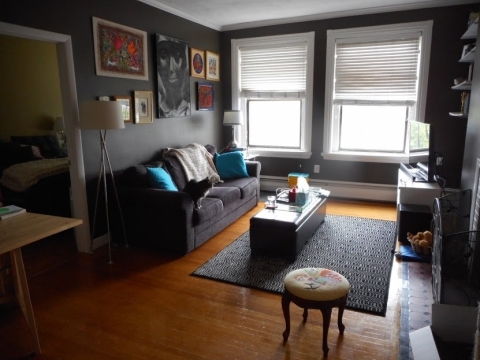 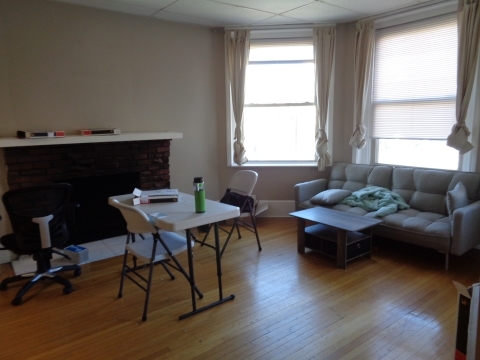 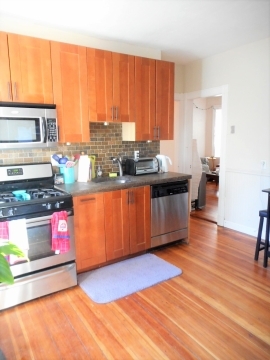 Amazing 1 bed on Symphony Rd in Boston! 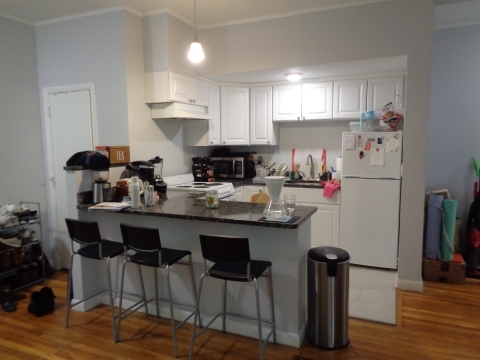 Modern kitchen with breakfast bar! 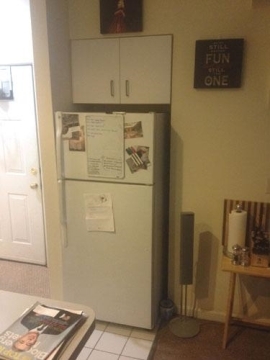 Dishwasher and disposal too. 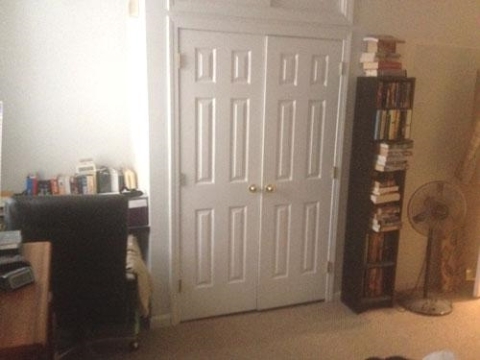 Recently updated the carpeting. 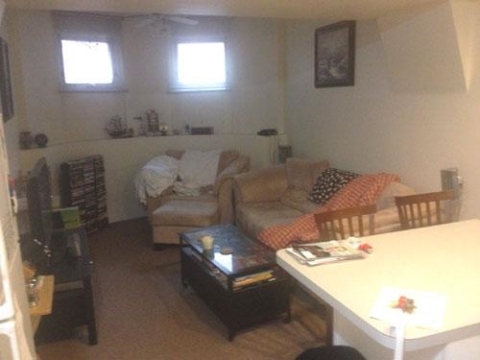 Laundry in building basement! 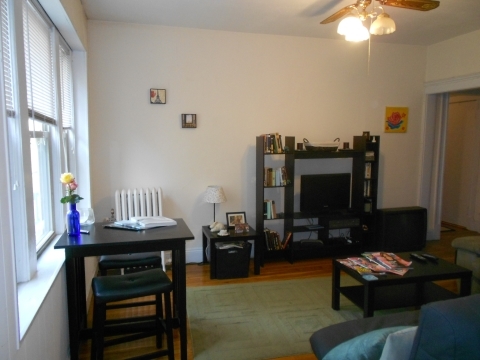 Great value for a spacious lower level unit! 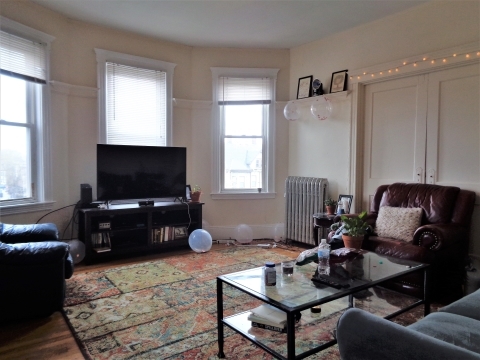 Call, text, or email today to see!